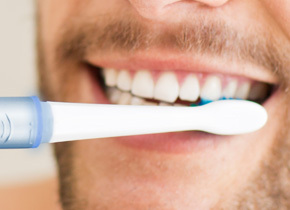 Save space in your beauty bag, with this one handy product which does it all. 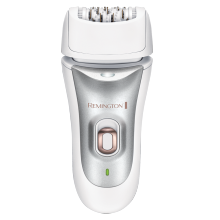 The battery-operated Remington Ultimate Facial Care Kit can be used for epilation, cleansing, trimming and revitalisation – catering for all your facial care needs. 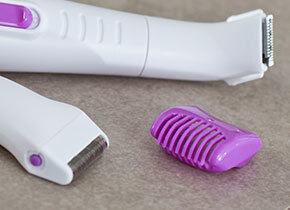 The facial epilator can be used on the chin, upper lip and forehead, as well as maintaining the eyebrows. 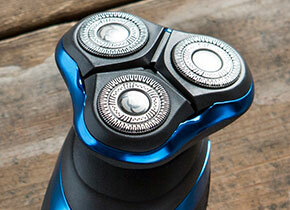 Removing even the shortest hairs, you can have silky smooth, hair-free skin for up to four weeks*. 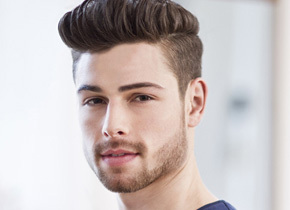 Its bi-directional function means both eyebrows can be styled evenly and symmetrically. 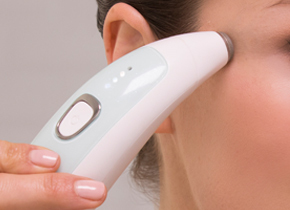 After you’ve epilated, the massage roller is the ideal way to revitalise your skin. 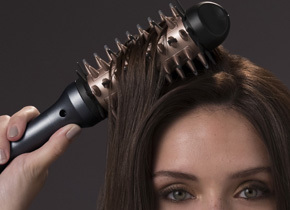 Cleansing with the facial cleansing brush is six times more effective than manual cleansing, making sure all the impurities built up from day-to-day life are gone in an instant, leaving you with fresh, healthy skin. 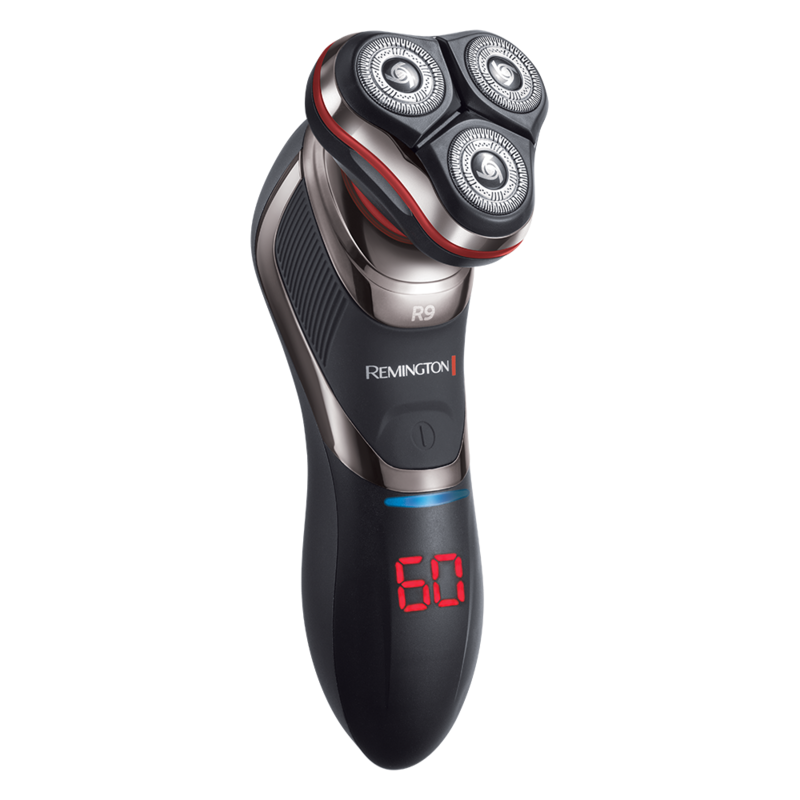 The Facial Care Kit also comes with a mini pen trimmer, ideal for precision detailing and trimming. The Smooth and Silky Ultimate Facial Care Kit really covers all the bases, leaving you with refreshed, smooth skin which glows. 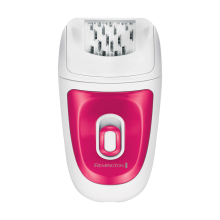 This all-in-one facial beauty kits provides epilation and trimming, as well as deep cleansing and massage – leaving you with silky smooth, hair-free, revitalised skin. 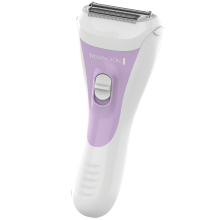 With a facial epilator which can be used on your chin, upper lip, forehead and eyebrows, you can get rid of unwanted facial hair for up to four weeks*. 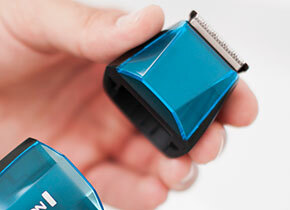 A mini pen trimmer is also included to help you with trimming and precision styling.